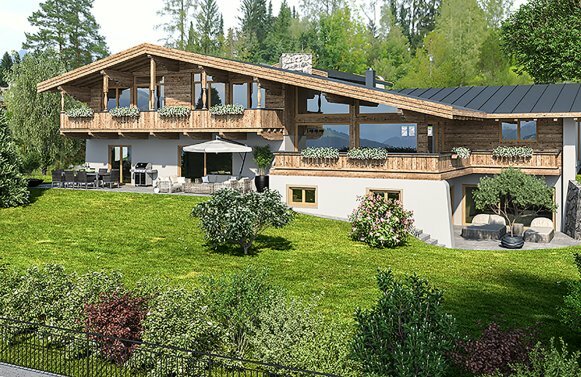 Remember that your top address for finding the perfect Kitzbühel luxury estates: Marlies Muhr GmbH stand for exclusive real estate in Tyrolean Kitzbühel. Luxurious apartments, houses, villas, hotels, commercial property, farmhouses, and plots of land: you can find exactly what you want in Gamsstadt! 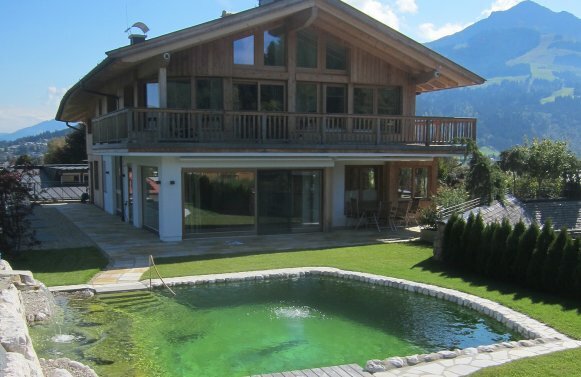 At Marlies Muhr Real Estate, discerning customers will find a reliable, competent real estate partner with the best of connections in Kitzbühel. 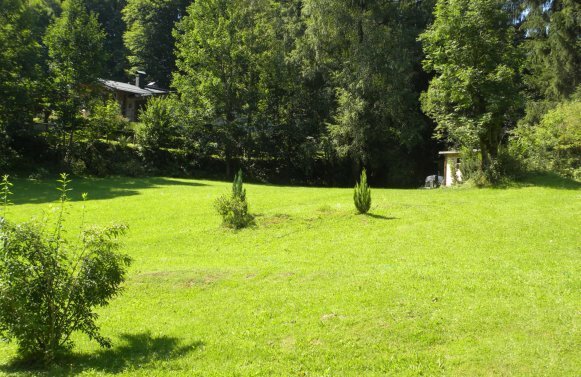 Exclusive real estate in and around Kitzbühel, luxury properties, villas, plots, and farms: with Marlies Muhr on your side, you can discover the perfect property in the famous Tyrolean Gamsstadt. 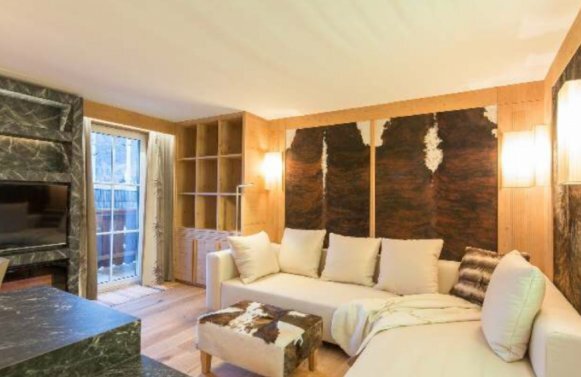 It doesn't matter whether you're looking to buy, sell, or rent Kitzbühel luxury estates: with the Marlies Muhr Team you'll always receive the best advice on finding the best Kitzbühel luxury homes. With our renowned real estate agency, finding the real estate of your dreams in Kitzbühel will be as easy as child play. The Kitzbühel Real Estate Team around Marlies Muhr has access to excellent contacts and years of experience in the sector. All Kitzbühel luxury estates, even those in the Kitzbühel Alps, are chosen for our portfolio according to the most selective criteria. 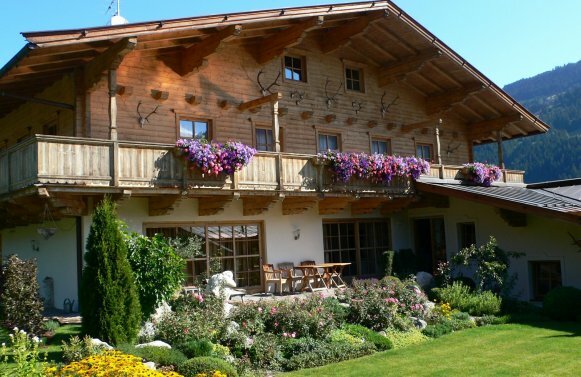 As a result, you will only be presented with exclusive and Kitzbühel luxury homes. 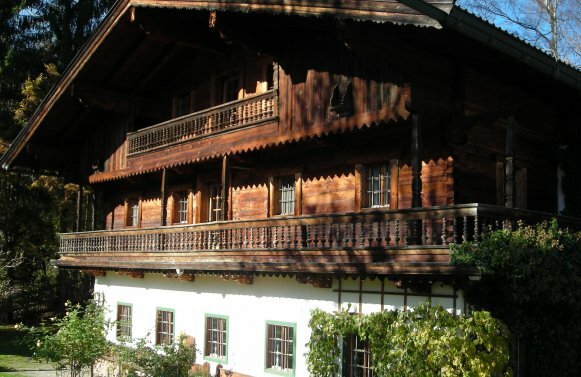 You too can profit from our well-maintained network in Kitzbühel, where as members of the Who is Who in Luxury Real Estate we're well acquainted the ins and outs of chic Kitzbühel real estate market.